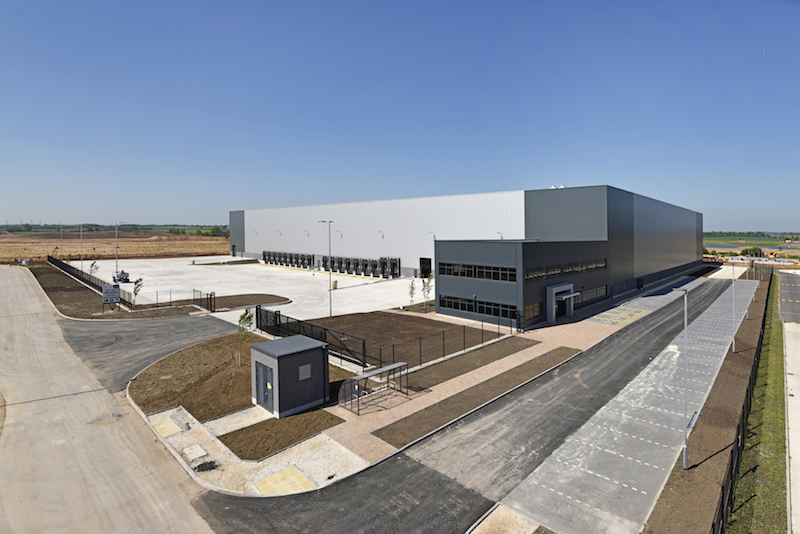 Verdion has reached the shortlist for the Yorkshire Post’s 2017 Excellence in Business Awards, in the category of Commercial Space, for its £600 million iPort scheme in Doncaster, U.K. 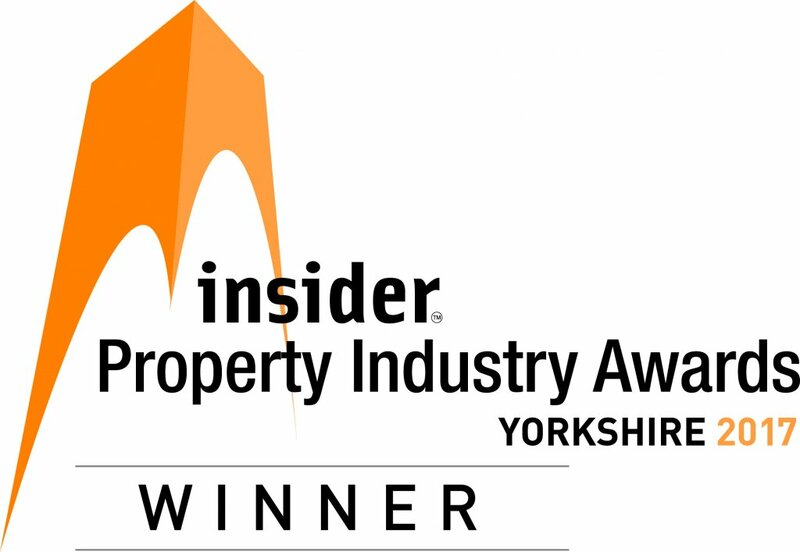 The awards, hosted by Yorkshire’s chief local newspaper, celebrate the best of the region’s companies. 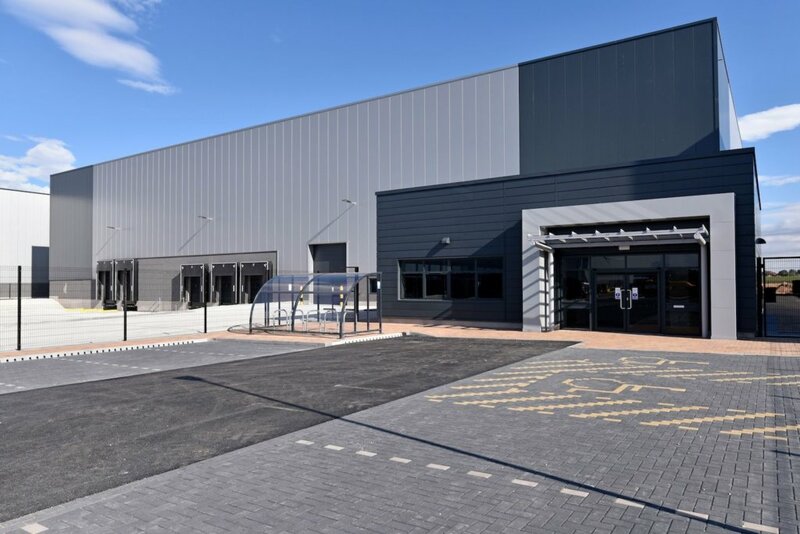 The Commercial Space category, for which Verdion is nominated alongside Jaywing Harris CM Ltd, Tokyo Industries, recognises a commercial project that is “an inspiring use of commercial space, and also shows the real value of world class architects and designers”, whether newbuild or existing. 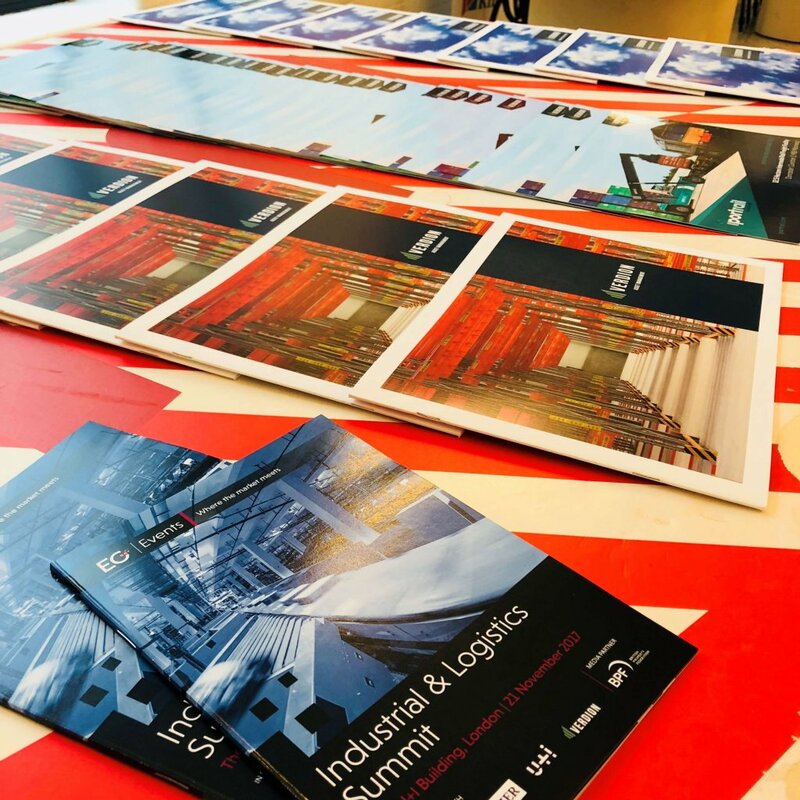 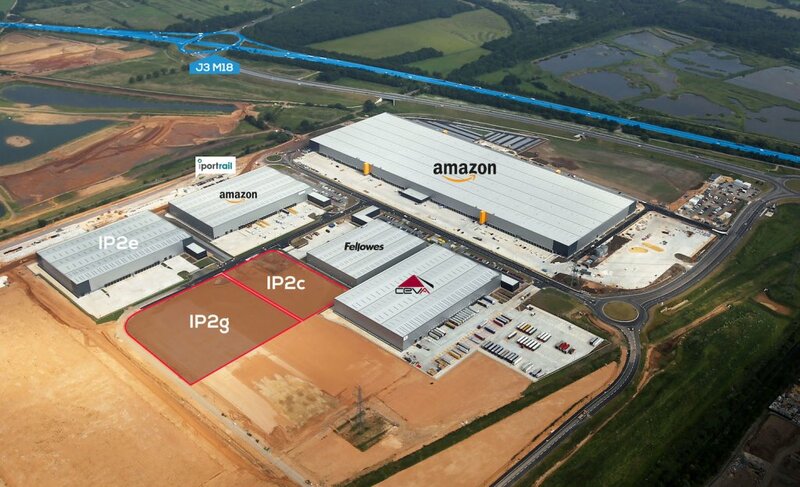 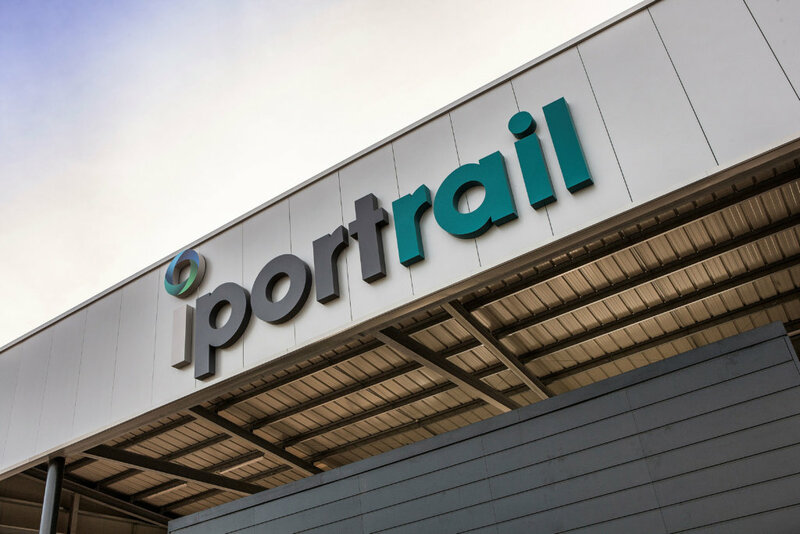 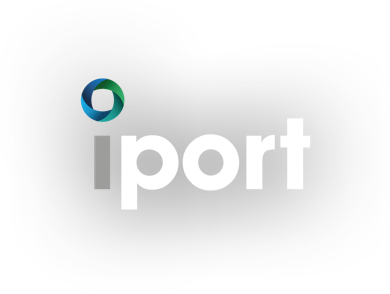 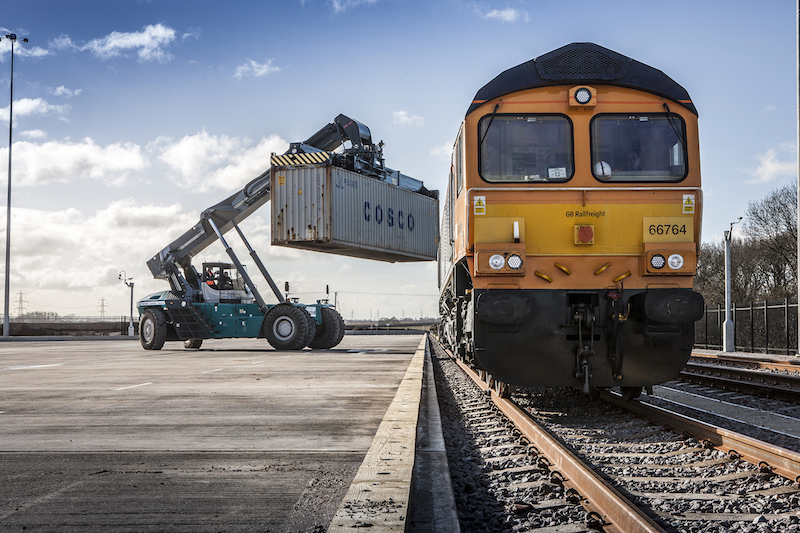 iPort, the 35ha strategic rail freight interchange being developed by Verdion, is bringing businesses such as Amazon, CEVA and Lidl to the region.